Middle-earth: Shadows of Mordor from Monolith Productions has been provided with a release date as well as information on pre-orders. 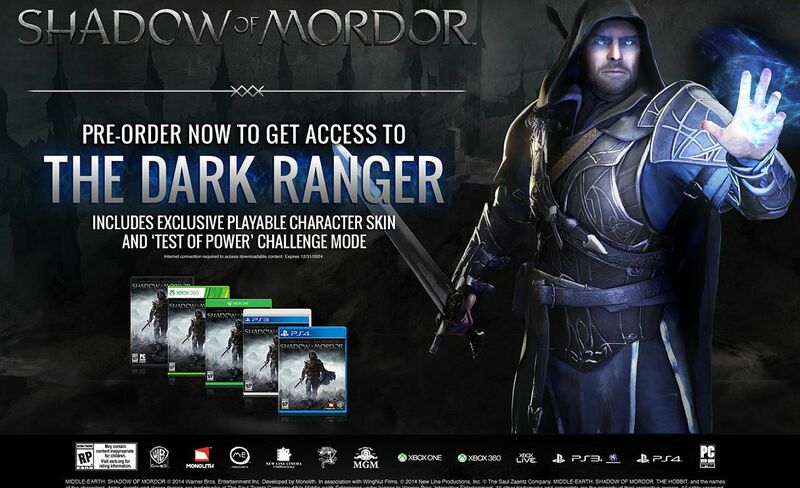 Pre-orders for the title include the Dark Ranger bonus pack containing a character skin and a Test of Power challenge mode. The latter is exclusive to pre-orders, and players will need to defeat Captains in Sauron’s army in order to secure a head start in the game and earn powerful Runes. Those who order the game before released will also be able to show off how fast they can complete the challenge mode through the online leaderboards. Dark Ranger Character Skin: Begin your own quest for vengeance with a new Dark Ranger character skin that embodies Talion’s darker side. Test of Power” Challenge Mode: Face Sauron’s Captains and defeat them to earn powerful Runes and gain a head start in the game. Access to Exclusive Leaderboards for “Test of Power” Challenge Mode: Test your speed, skill and strategy and measure yourself against your friends on the leaderboards in this challenge mode. Enable Palantir’s sync mode while the trailer above plays to try it out. A screenshot of the pre-order bonus is below, as well as a look at the box art. As usual, the cover artwork looks the same on all formats barring the logo, so there’s no need to be redundant. 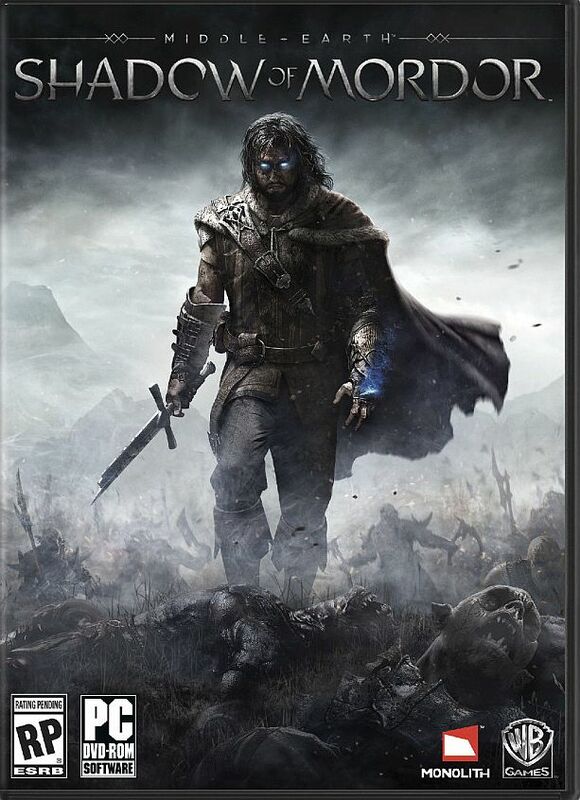 Middle-earth: Shadow of Mordor releases on PC, PlayStation 3, PS4, Xbox 360 and Xbox One worldwide on October 7.